CruiseTraka – Share the journey! ship as you go cruising! 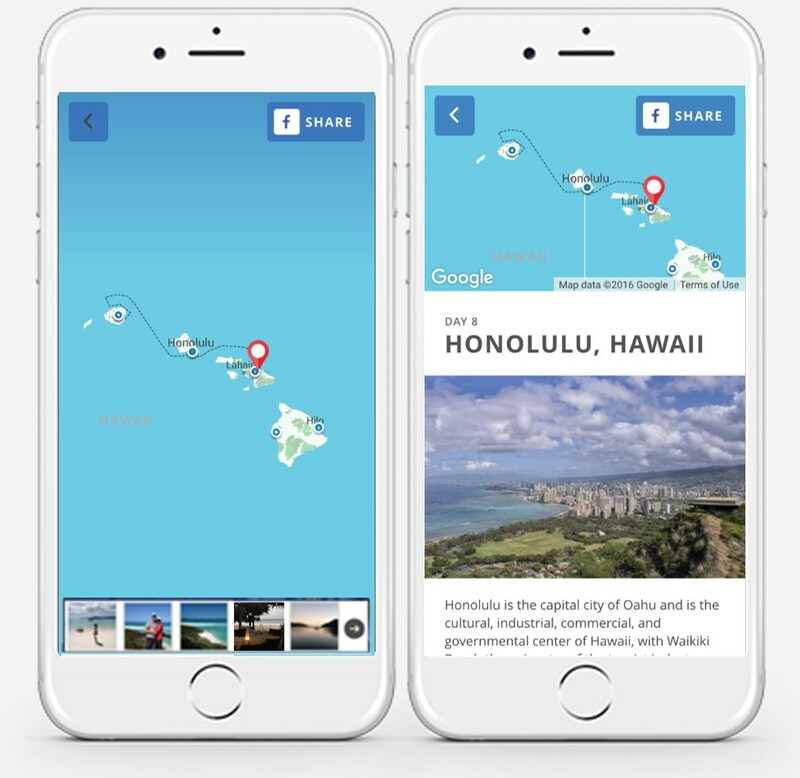 CruiseTraka is a free Smartphone App that lets you create exciting cruise updates that can be sent via Facebook, Twitter and email. 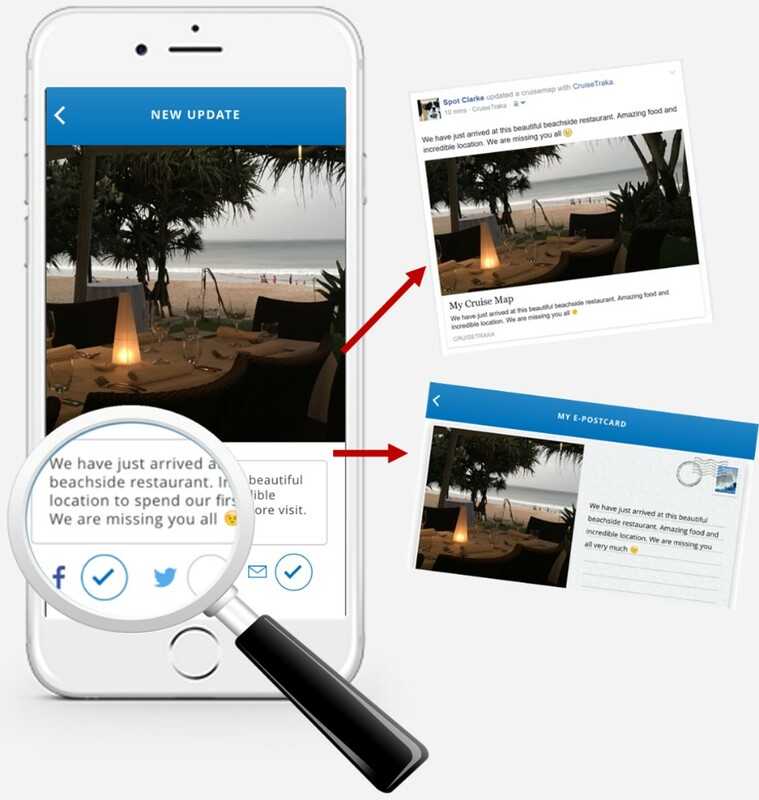 Each update sent using CruiseTraka includes a link that will take your friends to an online tracking map of your cruise showing them your current location, the places you have visited and all the wonderful photos you have shared along the way. You can even add your future cruises to CruiseTraka allowing you to share and retain all of your cruise memories for years to come. Let your friends see what they’re missing! With CruiseTraka you can share your cruise with family and friends via social media and email. Each update you send with CruiseTraka includes a link that will take your friends to an on-line version of your CruiseTraka Album. 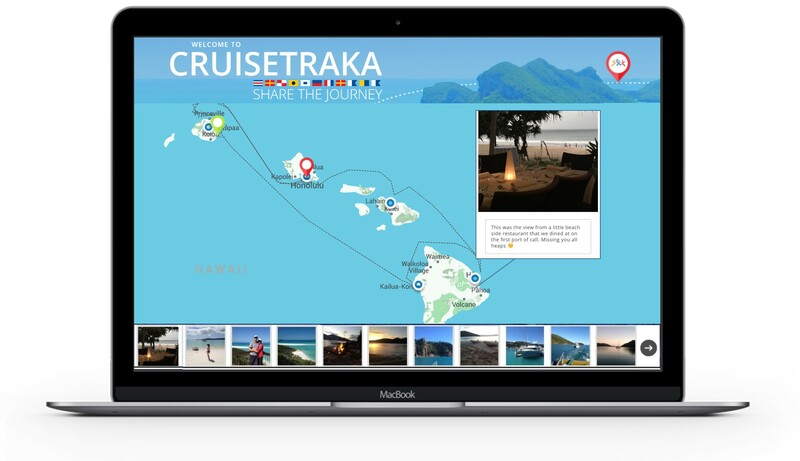 Your friends will see an on-line version of your CruiseTraka album showing a GPS tracking map of your cruise and all of the photos you have taken along the way! 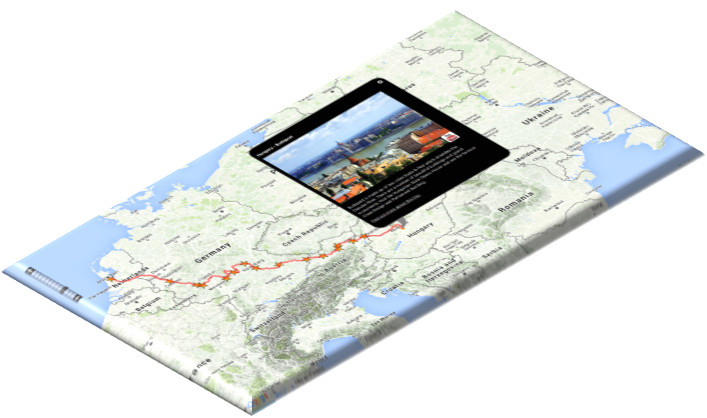 During your cruise you can access your live CruiseTraka Album showing you the progress of your ship and where you are right now. 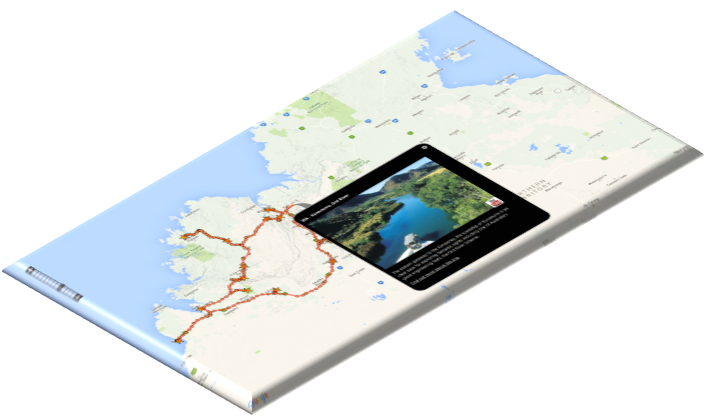 You will see information about each point of interest on your itinerary as well as all of the photos you have sent to your friends using CruiseTraka – each one linked to your live tracking map. Your past and future cruise memories all in one place! 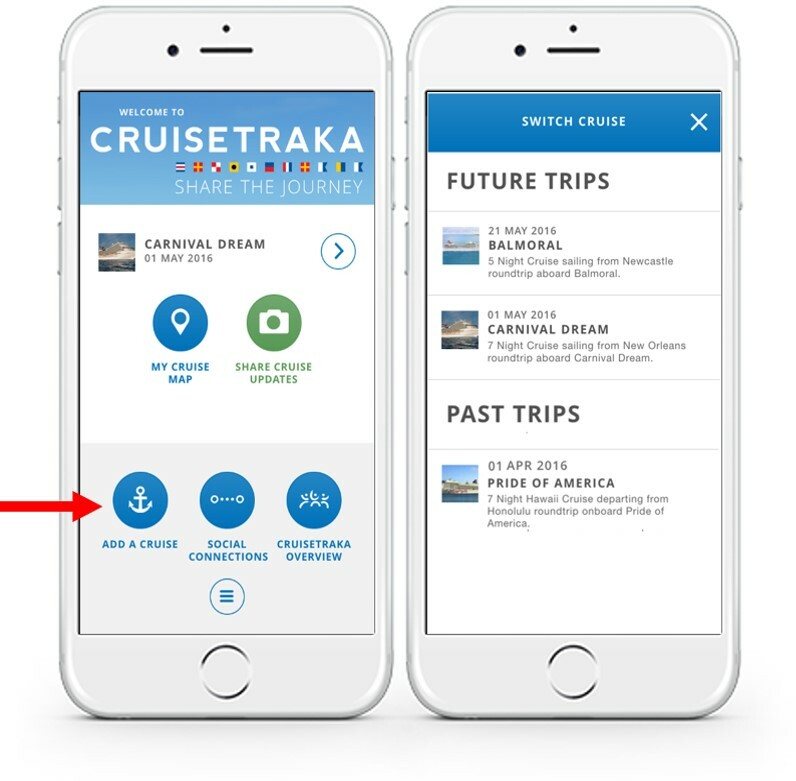 Future cruises can also be easily added to CruiseTraka directly from within the App. This lets you keep all of your cruise memories in one place to continue to share with your friends and family for years to come. And don’t worry if you change devices – simply install the CruiseTraka app on your new device and all of your past cruise photos and tracking maps will be synchronised each time you log in. Well before we went cruising we went to Mount Everest, Machu Picchu, Mount Kilimanjaro, the glaciers of Iceland, the deserts of Namibia and the dusty plains of the Australian outback. We were born from adventure travel. We worked with adventure travel operators around the globe to help them tell the world about their fantastic products and the life-changing experiences of their adventurous clients. Our flagship TrekTraka product continues to service the adventure travel industry and our wonderful clients in amazing places too few people will get the chance to visit. Our CruiseTraka service is designed to meet the specific needs of the cruising industry – from 20 berth vessels on the Amazon and Mekong to the “floating cities” plying the Caribbean or Alaskan coastline.